There can be no Christmas without Christmas decorations! Decors evoke Christmas sentiments among children and grown-ups. Christmas decorations date all the way back to the old Christmas markets in 16th century Germany. In those days, Christmas food, such as sugar rods, honey cakes, and other Christmas candy, were particularly used as Christmas decorations. 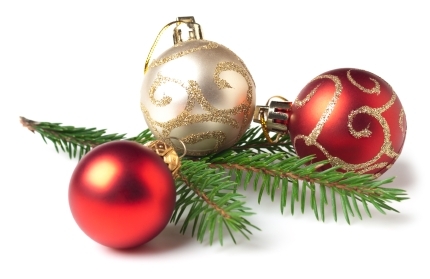 In the 18th century, many other kinds of Christmas decorations became popular. Among them were glazed paper, colored paper, and those which contain candies, nuts, cakes, raisins, and fruits. 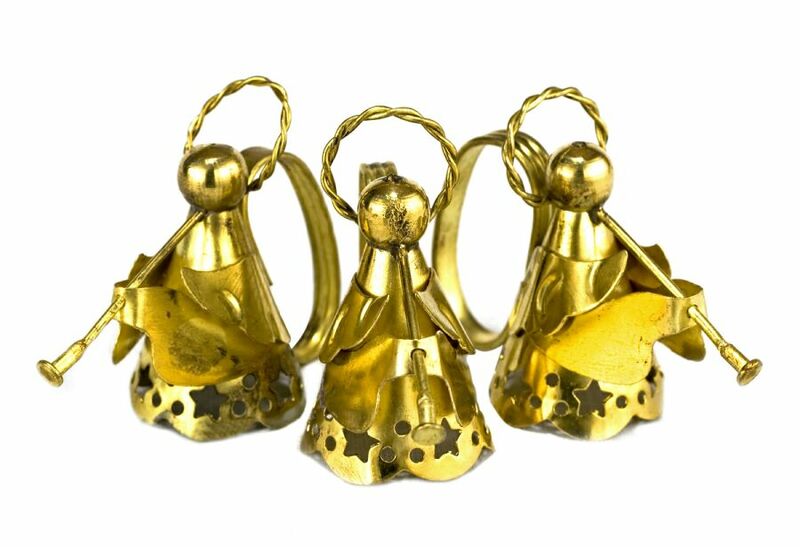 Angels: As early as the mid-1880’s, using angels as Christmas decorations became widespread. Angles are associated with the Christian culture, but are also known in Buddhism, Islam, Hinduism, and Judaism, where angels or beings similar to angels are used as messengers. 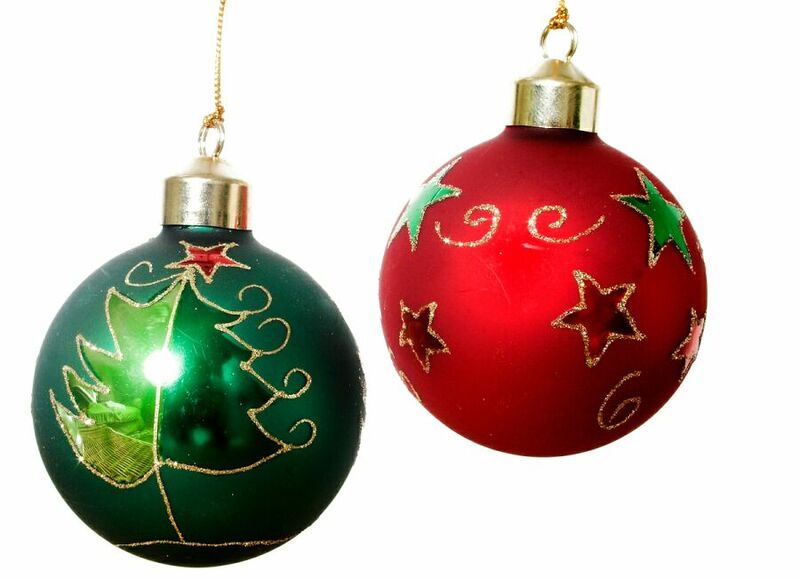 Christmas balls: As far back as three hundred years ago, glass balls were already used as Christmas decorations. Today, the big, shiny balls of thin plastic or glass are used. They were originally invented in Germany. Christmas candles: To decorate the Christmas tree with Christmas candles is a tradition that dates back to the 16th century – the time when the Christmas tree was first brought into a living room. The candle symbolizes life and joy in a dark time, and is perfect for Christmas. 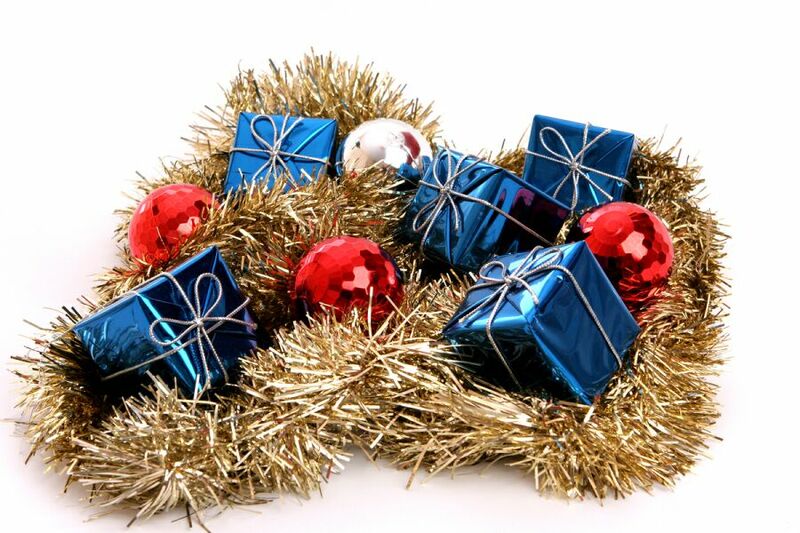 Tinsel: In 1610, tinsel was invented in Germany and was made from genuine silver. Machines that shredded silver into thin tinsel-sized strips were invented. However, since silver tinsel tarnishes and loses its shine over time, people eventually created artificial replacements. It must be noted that the original inventor of tinsel remains unknown. In many families, Christmas decorating traditions and decorations are passed on from generation to generation. However, every year, new decorations are purchased to replace the old or if new inspiration is needed. If you want to freshen up old Christmas decorations, it’s a good idea to think about a new theme each year. One year, you can choose to focus on Santa Claus’ workshop when making the Christmas decorations; the following year, you can choose the birth of Jesus in Bethlehem. For the next year, you can, for example, choose a winter landscape as inspiration for the decorations.